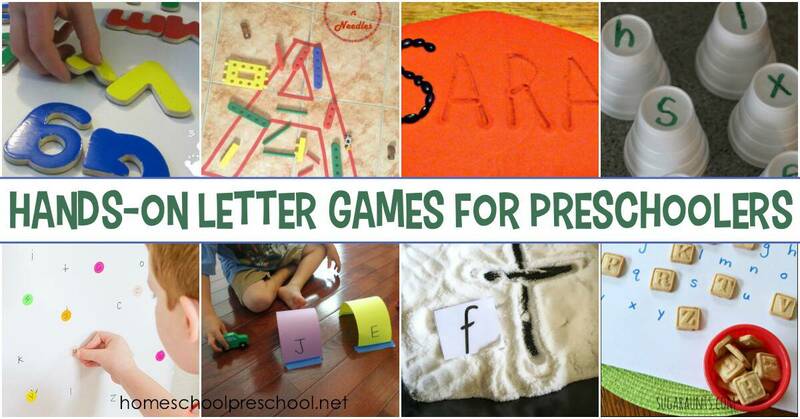 Preschoolers learn best with hands-on activities, and these hands-on letter games are a great way to work on letter recognition and letter sounds. 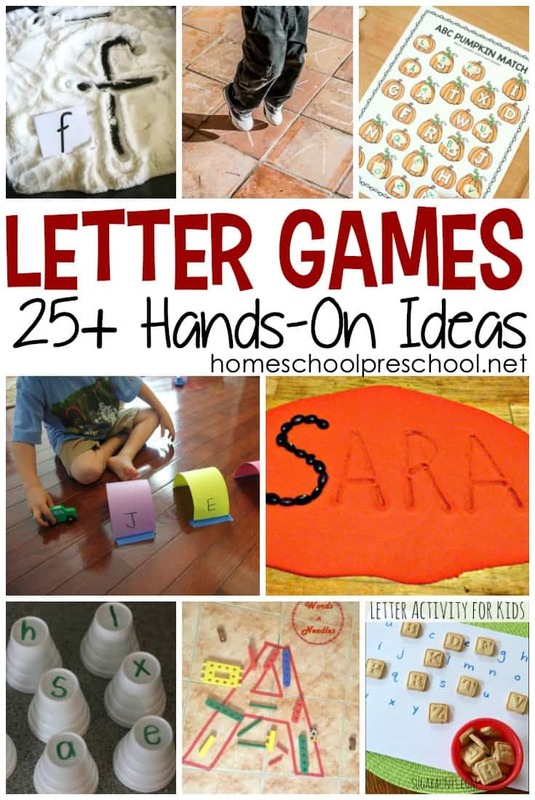 This great collection of hands-on activities includes scavenger hunts, sensory bins, and much more. Pick one to try today and choose a few more to try over the next few weeks. 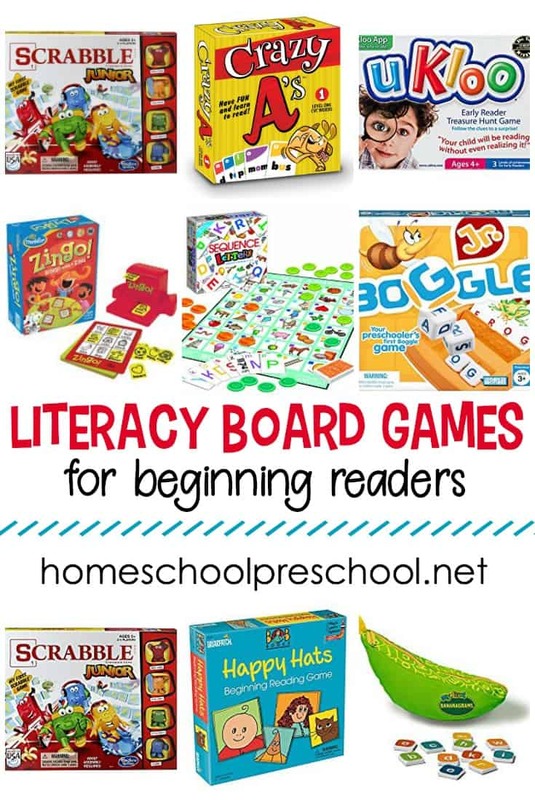 It’s important to find a variety of ways to introduce and reinforce early literacy skills as you begin to build the foundation for reading and writing. 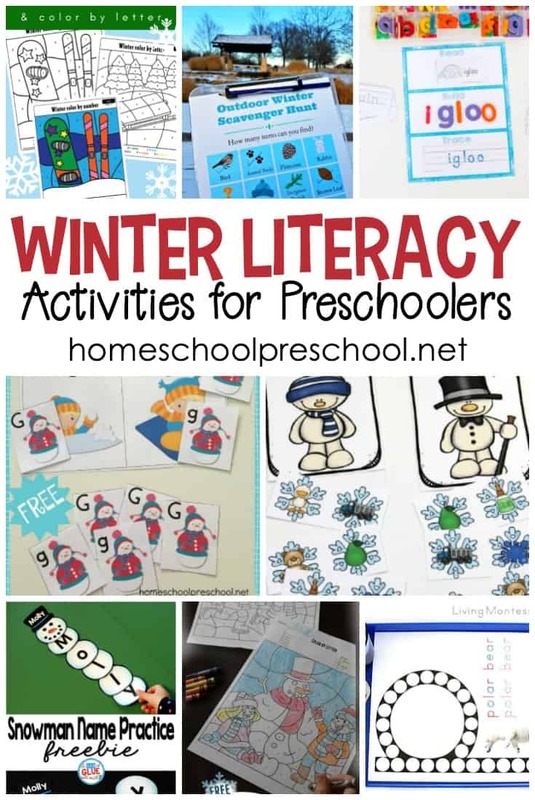 Below, you’ll find seasonal letter games to add to your holiday lessons alongside evergreen games that can be used all year long. If you find one you love and you aren’t ready to use it, be sure to pin it for later so you know where it is when you need it. 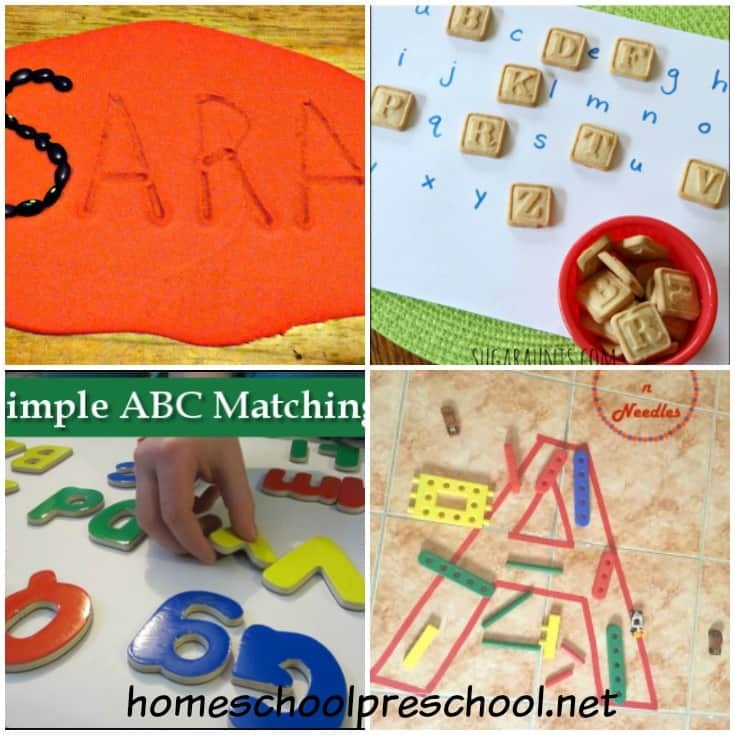 This large-scale letter matching I Spy wall is a really fun way for tots and preschoolers to learn the alphabet and letter sounds while developing visual discrimination and hand-eye coordination skills. 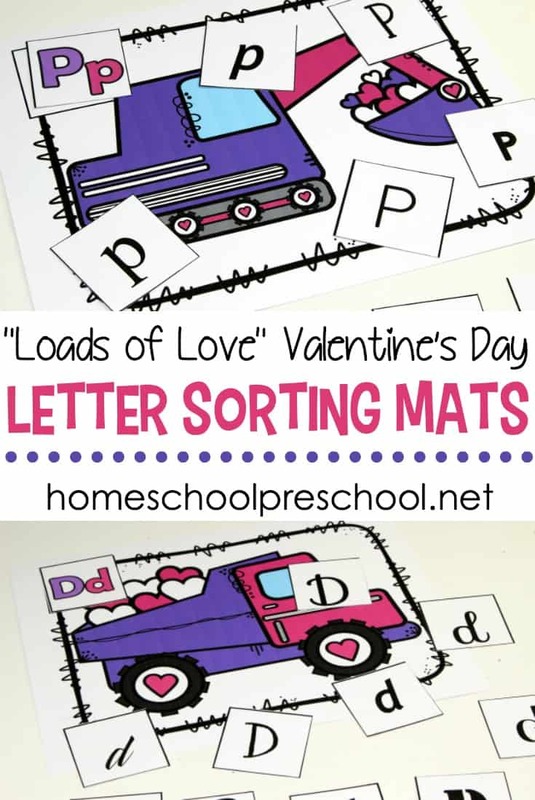 This hibernation-themed preschool letter matching activity will be a great addition to your winter and animal-themed lesson plans. Looking for some seasonal alphabet games? I’ve got three Christmas-themed alphabet games for kindergarten and preschool you don’t want to miss! Teaching the ABCs should be fun and engaging. It will be when you prepare this Feed the Monster alphabet game for your preschoolers!